The New Mexico State Library is now a full LC PCC (Program for Cooperative Cataloging) NACO (Name Authority Cooperative) Program partner. 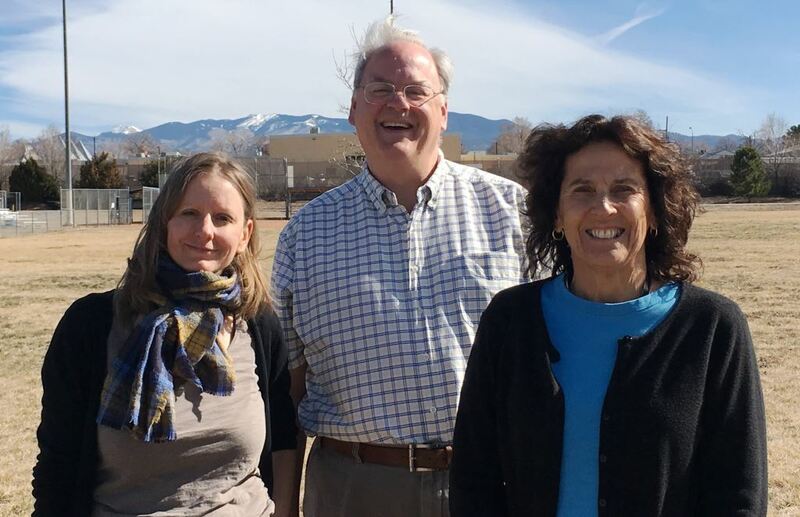 NMSL catalogers recently took three weeks of intensive NACO training taught by Paul Frank who is the coordinator for the NACO and SACO (Subject Authority Cooperative) Programs at the Library of Congress. Until they become independent contributors their work is being reviewed by Larisa Walsh of the University of Chicago’s Regenstein Library. Only two other NACO partners are in the state: the University of New Mexico and New Mexico State University. Here is an example of one of our first contributions, a record that describes the ghost that haunts La Posada in Santa Fe. What is NACO and why is it important? NACO member institutions contribute authority records “for personal, corporate, and jurisdictional names; uniform titles; and series headings to the LC/NACO Authority File. […] NACO partners are global leaders in uniquely identifying authorized names in international databases” (http://www.loc.gov/aba/pcc/naco/index.html). “Participants agree to follow a common set of standards and guidelines when creating or changing authority records in order to maintain the integrity of a large shared authority file. This results in a consistent and predictable file that will reduce the efforts of the global library community and maximize communal resources” (http://www.loc.gov/aba/pcc/naco/about.html). To put the importance of the NACO program in perspective, the Library of Congress added approximately 1/3 of the newly-created authority records to the LC authority file in fiscal year 2016 while the remaining 2/3 were created by other member institutions. NACO libraries follow the new cataloging standard RDA (Resource Description and Access); with RDA, authority records have many more descriptive attributes about entities, which will play well in the new linked data environment. Collections at the State Library include state and federal documents, Southwest resources, and materials of special interest to other libraries (we have great resources on professional development topics), state agencies, and the general public. As the caretaker of New Mexico’s state government documents, the State Library is well positioned to uniquely describe state government agencies and add agency history to the authority file, making this information accessible worldwide. Authority… what? Basically, through the creation of authority records, headings are standardized and provide cross references for increased access in the library catalog. See Joan M. Reitz’s ODLIS: Online Dictionary for Library and Information Science for definitions of related terminology such as authority control, authority file, authority record, and authority work.